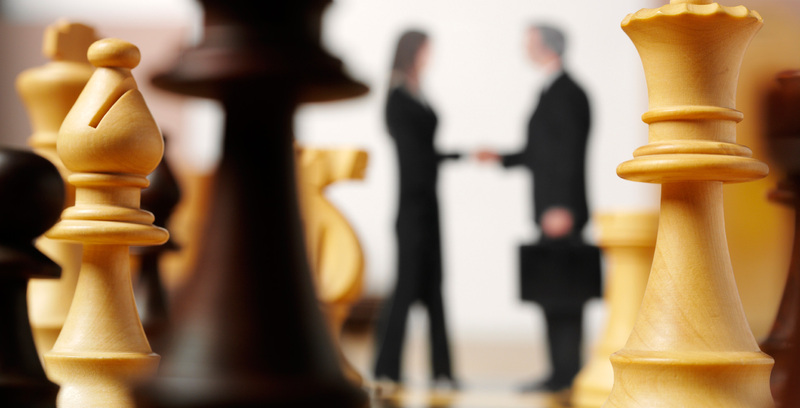 Because disputes in business are common, building a relationship with skilled commercial dispute resolution lawyers can give you a clear advantage. Commercial disputes are an inevitable part of business life and resolving these issues efficiently is fundamental to commercial success. Our team is experienced in providing practical, commercial solutions ranging from advice in the first stages of a disagreement through to court proceedings and enforcement. Alternative dispute resolution such as mediation and arbitration is also a major part of our work. We work with a wide range of businesses and offer genuine industry knowledge to clients spanning a variety of industries including retail, leisure, development, insurance, energy and technology. We regularly act in significant, high value contractual disputes, negligence claims, and other litigation. We advise on a range of related matters including contractual interpretation, retention of title disputes, sale of goods and services disputes, and misrepresentation claims, as well as large debt claims and insolvency-related issues. Understanding our client’s business is central to the work we do. The depth of our team’s expertise and sector knowledge enables us to work effectively with our clients to identify risks and establish the best solutions at all stages of the dispute process. Our resources and flexibility mean that we can offer appropriate and tailored solutions. We react quickly and effectively to minimise the impact of any dispute on your business. Your case will be carefully evaluated at the outset and we will give you the likely costs involved at the start of the process. This will be continually evaluated throughout your dispute so that you can make sensible commercial decisions.